Simple, robust, email marketing tools with built-in content designed to help professional service providers nurture relationships and achieve their digital marketing goals. Our system offers Trigger Articles and Interactive Content that deliver real-time email alerts in response to click activity and form submissions. We also tie in simple, robust reporting tools to help you track your warm leads. 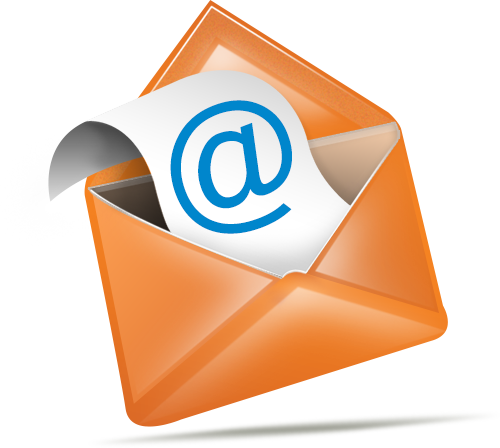 Our email marketing tools are robust and user-friendly. Our system offers unlimited emails, and we help you build your digital marketing database. The largest hurdle in deploying an email newsletter is the time involved with writing content for each launch. Our editorial team solves that dilemma by delivering fresh content for every launch. In addition to our built-in help tools, our Raving Fans Customer Support team is available via phone or email seven days a week to help you achieve your goals.